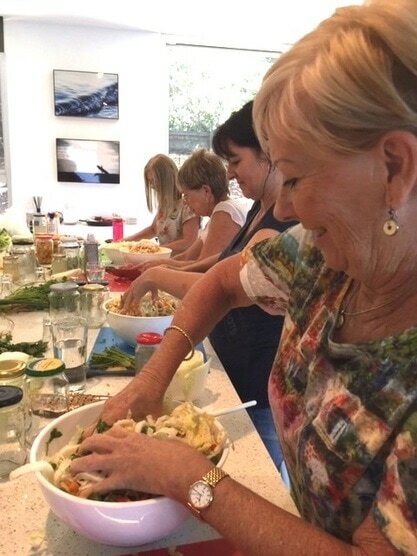 Want to come and get your hands into fermenting with a group of fun semi and retired women? Celena asked me to put something together for you all. 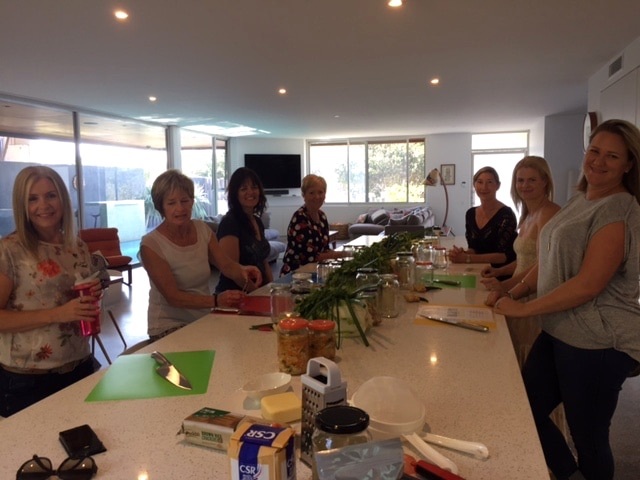 ​I have organised a FUN morning of chatting, sharing, making and laughing together. Let's make some Kim Chi and Kefir together! 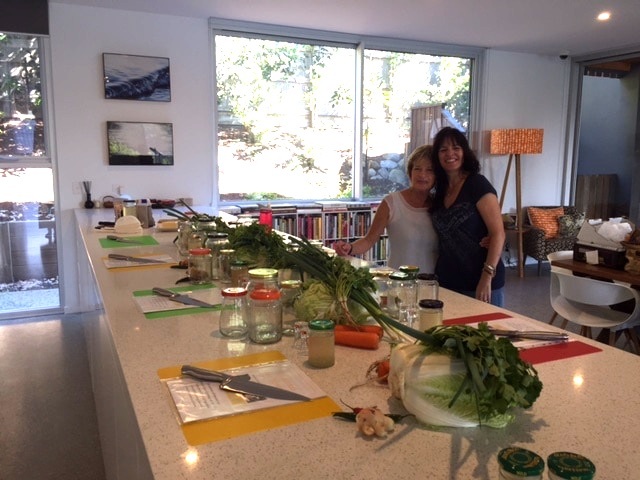 On this day I provide everything you need to get started, and run through the easy process so you can feel confident to ferment in your own home. 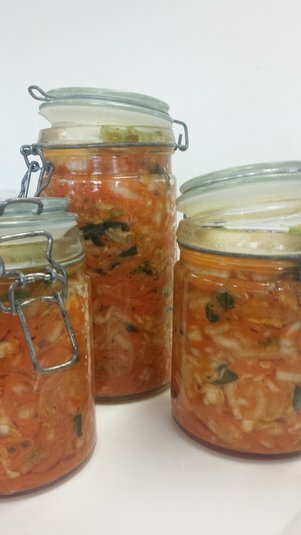 ​It's so EASY to make Kefir and Kim Chi!!! Enjoy a cuppa and cheese platter with the pickled veg after the demo and make.